The A&S Department of Chemistry takes a major step into the future following the Frost Science & Engineering Building groundbreaking. 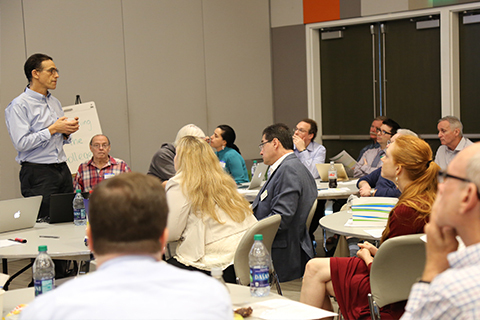 Within a top research university in one of America’s most internationally connected cities, learn about how you can acquire knowledge across a variety of disciplines and participate in a proud tradition of inquiry, engagement, and creativity. Student Academic Services transforms lives by fostering collaborative, supportive relationships to educate students about university requirements and opportunities. 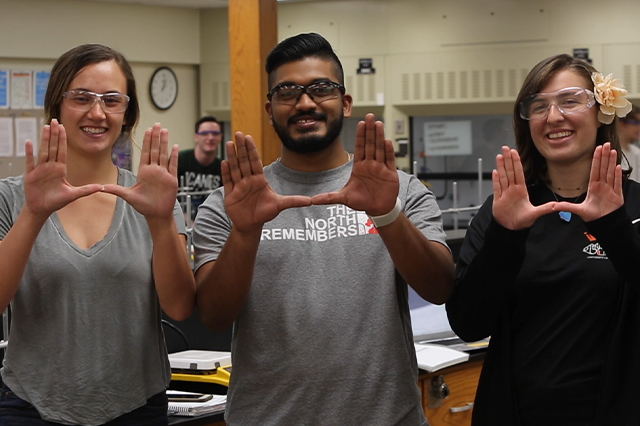 Students at the University of Miami College of Arts & Sciences are motivated, inspired, and creative. Learn how our exemplary students are charting the course to the new century. 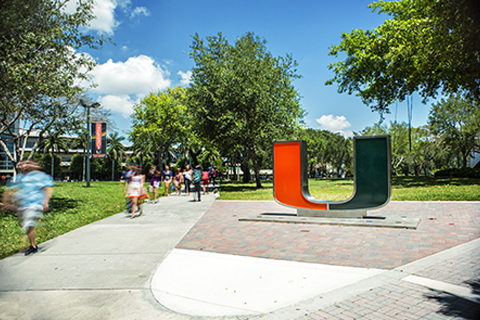 As parents and family members, the more you know about the College of Arts & Sciences and the University of Miami, the more knowledgeable and prepared you will be to assist and guide your student during his or her academic career at the University. Thanks to the support of alumni, parents, and friends the College has raised more than $30 million since the start of the University’s Momentum2 campaign, surpassing the commitments for the entire Momentum Campaign.